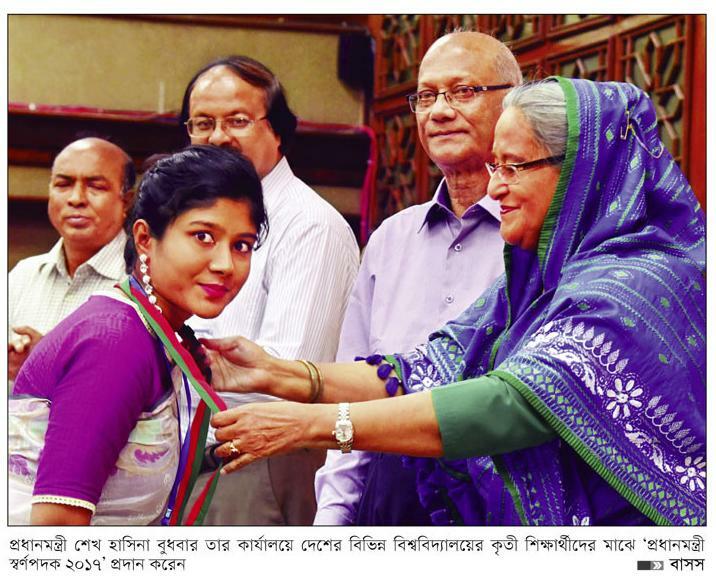 Saida Akter Jui, the student of the Faculty of Agricultural Economics and Rural Development of Bangabandhu Sheikh Mujibur Rahman Agricultural University Received Gold Medal from the Honorable Prime Minister Sheikh Hasina. 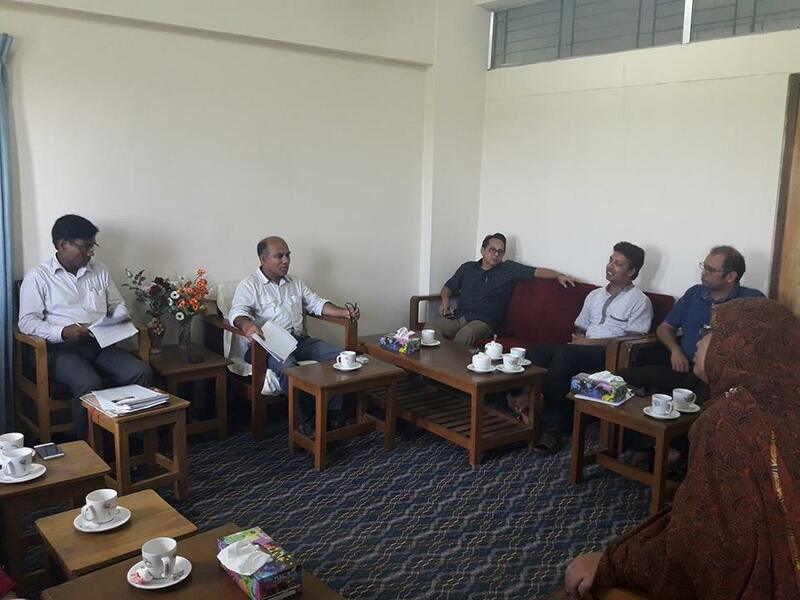 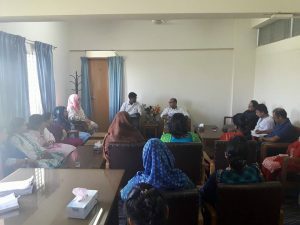 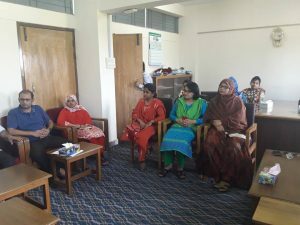 15th Faculty Meeting of AERD held on 11 July Wednesday 2018 at 2.00 pm at Chaired by the Dean of AERD Professor M. Kamruzzaman. 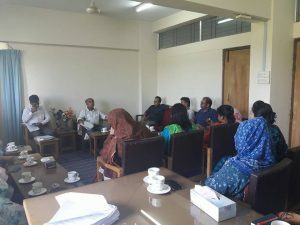 The Heads of all departments and faculty members were present at the meeting. 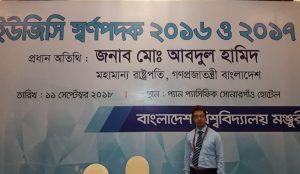 UGC Gold Medal Award, 2018 to Dr. G M Monirul Alam, Head, Department of Agribusiness, BSMRAU.